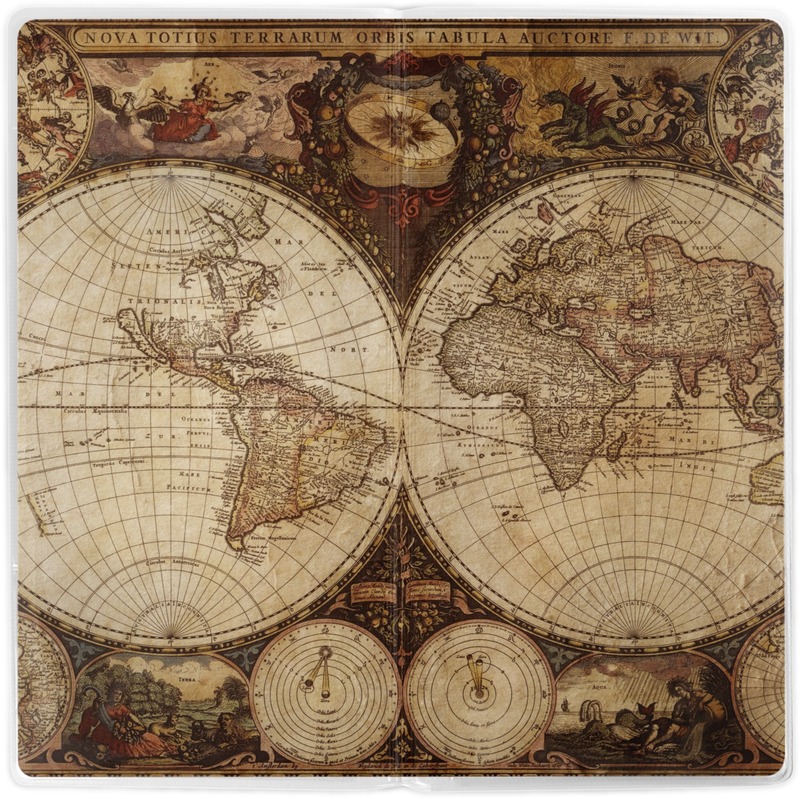 Traveling can get crazy with all of the possessions and loose documents you have to carry with you! 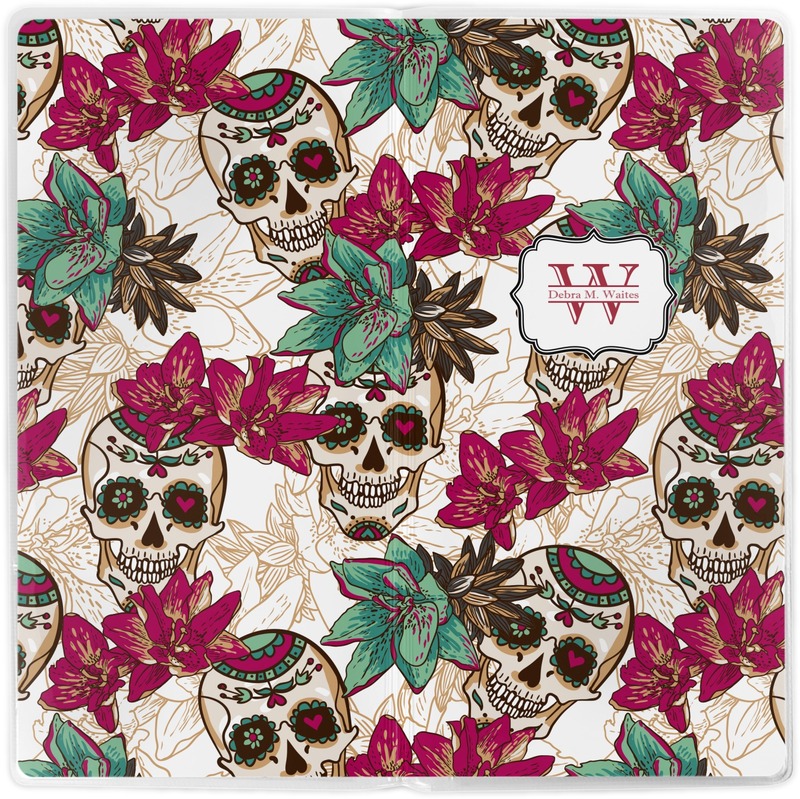 Help yourself stay organized with this vinyl documents wallet! 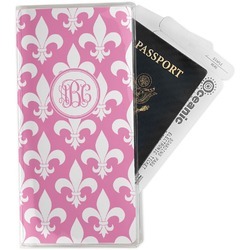 These are great for large travel groups or family trips. No need for stuffing your boarding pass in one place and your passport in another. 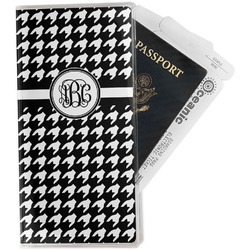 Keep your boarding pass, some cash, a card, and your ID or passport all in this one wallet! This 4.5" x 9.125" (9.125" x 9.125" when open) clear vinyl document holder really is the perfect thing for long trips. This document holder is really sturdy and has your personalized design inserted right behind all of your nifty pockets, so you can see it on the front and back covers. There are two large pockets and two shorter pockets inside. The larger pockets are tall enough to keep your boarding pass nice and straight. The smaller pockets (on top of the large pockets) are large enough to fit your passport, credit card, or ID. Have fun creating your own design to put on your document holder! Pick from thousand of designs and design elements in our system. Change a little or change it all. Whatever you do, make it you. If you ever need help in our design center, don't hesitate to contact us for help! Love the product and the company. Thank you for the ease of ordering and the fast delivery. This is so cute. My sister is going to love it.